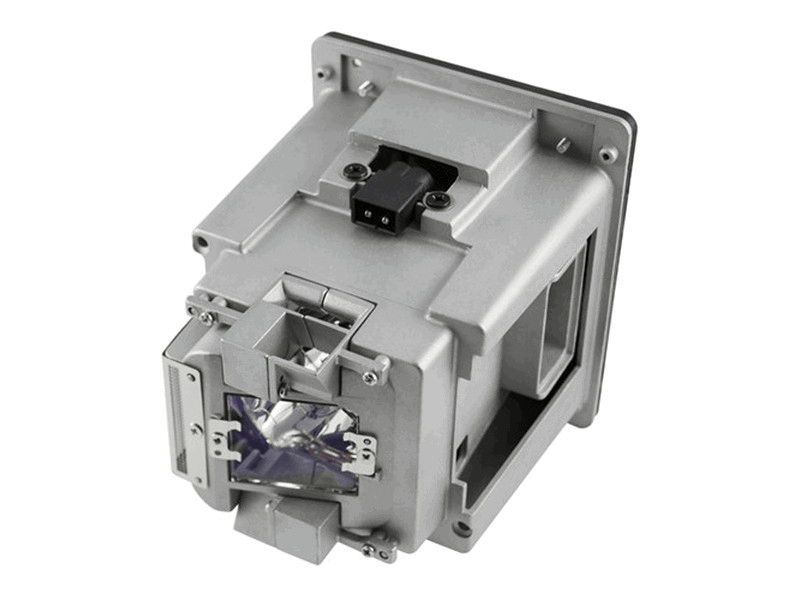 The Christie 003-004808-01 projector lamp replacement is now on sale at Pureland Supply. The 003-004808-01 lamp replacement has a 465 watt genuine original Ushio bulb inside with an average life of 2,000 hours (2,500 hours in Eco mode). This 003-004808-01 replacement lamp has a rated brightness of 6,400 lumens. Beware of cheaper generic lamps that provide lower light output and shorter life span. Excellent quality Christie lamp with original bulb. We rely on these not to fail and our last one from Pureland Supply lasted over 2000 hours. We will continue buying here and highly recommend this lamp.